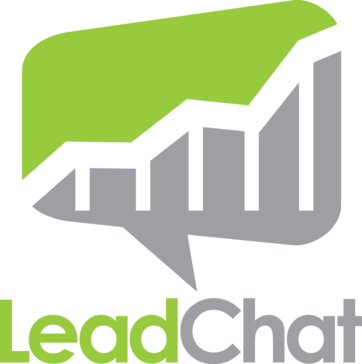 LeadChat supercharges website conversion rates with their sales staff on your website 24 hours a day, 7 days a week. "Live Chat & Agents with Conversion Optimization"
I'm hoping competitors do not find out about it! website traffic conversion from just browsing to leaving lead details. What Managed Live Chat solution do you use? Equinox Agents provide highly trained experts for technical Chat Support and Ticket Management for SAAS companies. We offer flexible capacity for your support team at the same quality for a lower cost. 24x7 Live Chat Agents with free LiveChat software. Click and Chat offers a professional live chat platform that's easy to use and arms agents with all the information they need to help your customers. Australian headquartered, global provider of the software, agents and expertise to deliver a fully managed 24/7 Live Chat programme which proactively engages website visitors to systematically deliver more sales. Turn more website browsers into paying customers. Exceptional people and technology to manage your website chats. We're the live chat experts. From consulting to skilled UK outsourcing. We get live chat to increase your leads by 50% and achieve 98% customer satisfaction. ApexChat provides a complete, turnkey chat service. We use our own industry trained live chat agents and software platform to service chats. OctaChat offers World Class Live Chat Software manned with its Professional Live Assistance Team catering your Website visitors round the clock. The expert representatives at OctaChat are aware of how to address and respond on your website visitors queries. * We monitor all LeadChat reviews to prevent fraudulent reviews and keep review quality high. We do not post reviews by company employees or direct competitors. Validated reviews require the user to submit a screenshot of the product containing their user ID, in order to verify a user is an actual user of the product. Hi there! Are you looking to implement a solution like LeadChat?